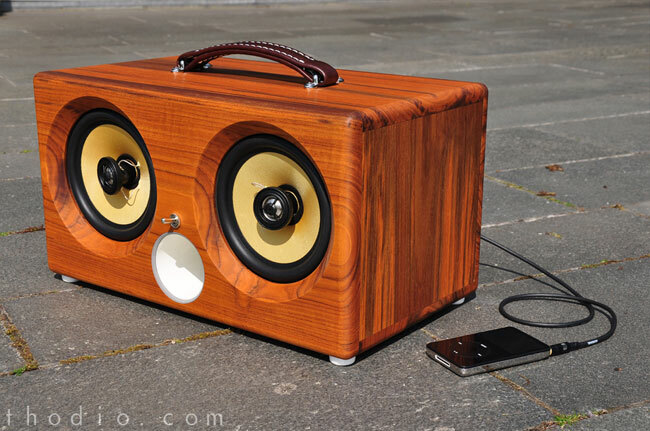 There are hundreds of different speaker and dock accessories for the iPhone, iPod and iPad, but if you are looking for something a little different, then how about the Thodio iBox CX iPod speaker. 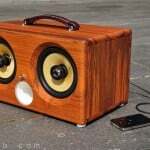 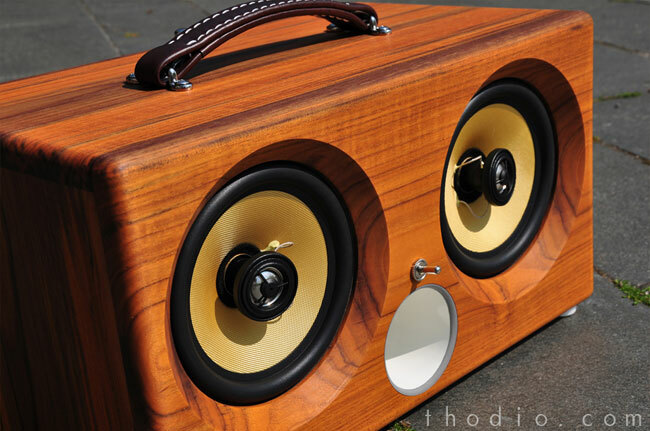 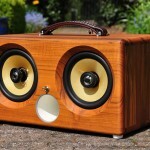 The Thodio iBox CX features a handcrafted wooden cabinet, inside there is a pair of 6.5 inch Kevlar coned drivers with soft dome tweeters and it is capable of pumping out 140 watts. 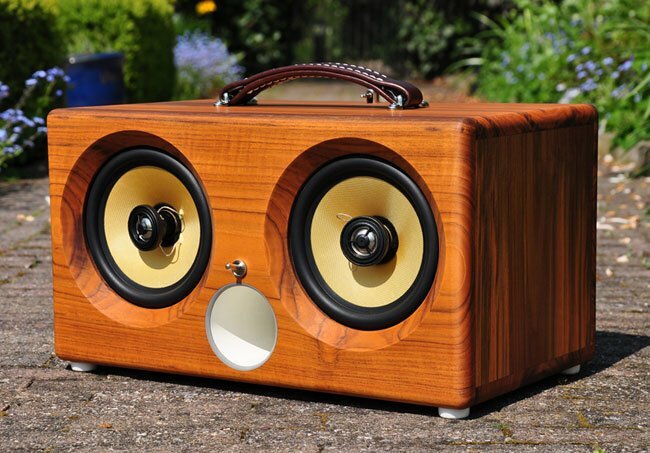 It also features a rechargeable battery which can last up to 12 hours, pus there is Bluetooth and an integrated Apple universal dock for charging your iPhone, iPad or iPod. 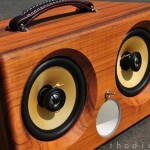 Prices start at $495 and it is available online from Broodr, you can also find out more details over at Thodio Freedom HiFi, it certainly looks like one of the best looking iPod speakers we have seen.